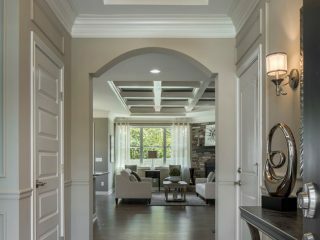 With an owner, who is a fifth generation home builder, Brookstone Homes believes that the customer knows best what is needed to make a house a home. 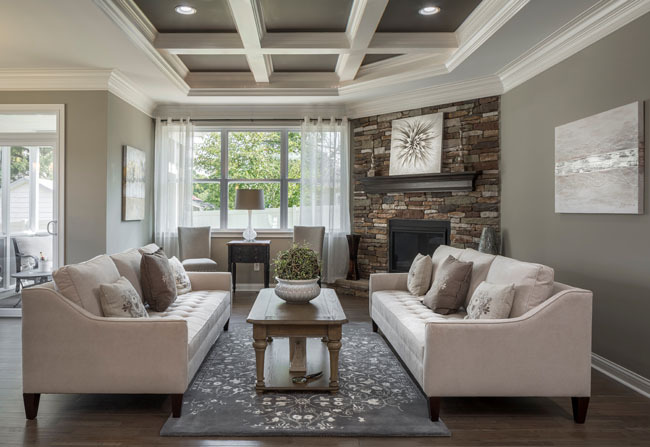 We understand the emotion and motivation that goes into buying and building a new home. A genuine commitment to these home buying factors drives our passion to deliver the finest in new home buying opportunities today. 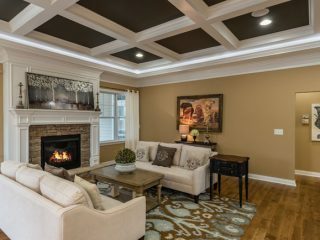 At Brookstone Homes our entire team is committed to your satisfaction. Please contact us with any questions that you may have. We are happy to help you. 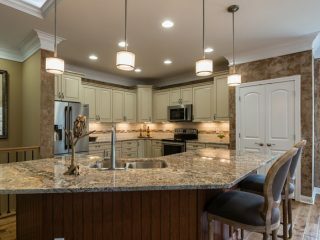 Brookstone Homes builds new homes in communities throughout the Cincinnati, Ohio area including Northern Kentucky and Indiana. Just click on a Community below to learn more about each neighborhood. 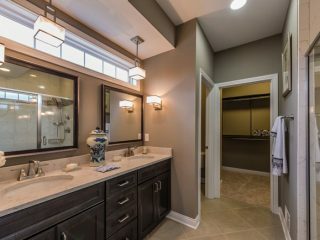 We invite you to visit our model homes or contact us today to learn more about our award-winning home designs. 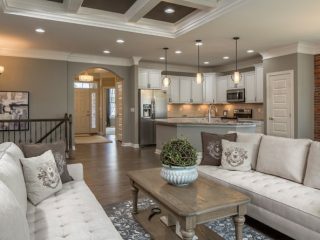 Brookstone Homes has four model homes available for you to visit conveniently located throughout the Cincinnati and Northern Kentucky area. 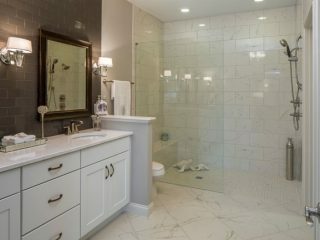 We are excited about our newest model home at The Views of Kenwood community. 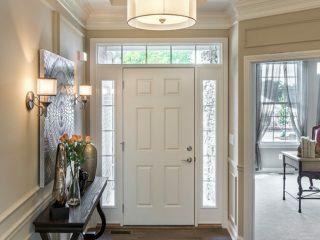 Check out the amazing views this community features in our new home photo gallery page. 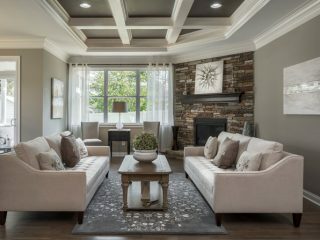 We invite you to stop-by our model homes or contact us today to learn more about our award-winning home designs.